Elite Door Systems offers quality garage door openers from basic operation to more advanced. 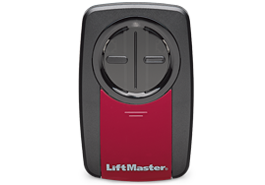 We can get and install any LiftMaster opener and door opener remote at competitive pricing. 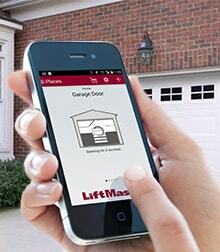 LiftMaster is the number one brand of professionally installed residential garage door openers and commercial doors. They continue to manufacture products that make home access easier and put you in control. 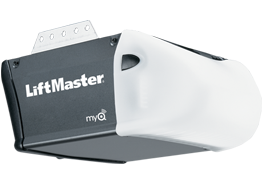 Their latest advancements like MyQ Technology, Security+ 2.0, Battery Backup and P3 Motors are some of the newest editions to the LiftMaster line up. 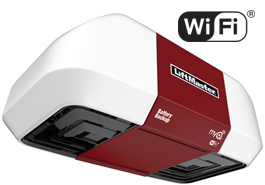 EDS can install or provide any LiftMaster product you are looking for. 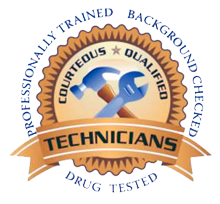 We can help you design the perfect garage door system. Whether you are looking for smartphone access to operate your garage door system via your iphone, or just want to use an intuitive remote control; we are your source in San Diego, South Riverside and South Orange County areas. 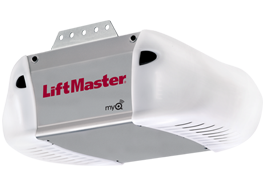 Don’t settle for a cheap garage door opener. Get quality door openers at low prices, guaranteed.